Categories / Themes: poetry, love, death, life. 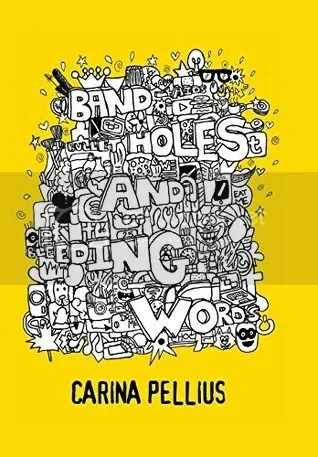 Band-Aids, Bullet Holes and Bleeding Words is a selection of poems by Carina Pellius. They were written since age 11 to present day. Many of the works feature some sort of taboo topic, including (but not limited to) abortion, euthanasia and suicide. There’s no definite organisation that I can see and it kind of works well for the book. We begin the book with some fairly innocent poems, then we read into some eye-popping numbers, after which we go back to some fairly tame works. My favourite of the included poems is definitely “Who do you see?” on page 49 (it might vary in other editions, for future reference). It spans three pages and asks the reader to consider their appearance. How does it differ from the models and popular people that you might see on TV and in shop windows? It asks for you to consider how the media uses bullying to change and manipulate you. In my opinion, it has some honest and blatant points about appearance. I think the strangest poem is “I need to pee” on page 55. Though quite a real experience for many involved, it gave me quite a laugh. A bonus favourite is the untitled work on page 59 about long distance relationships; I appreciate the warm feelings it evoked from me. Not everyone thinks that long distance relationships will work, and I appreciate the happy and optimistic outlook on the matter. The innocent ones are fairly simplistic and give a good example of youth and naivety. Others are kind of disturbing. I’m not offended by them, I would like to mention. However, they are fairly graphic and feature some strong themes such as domestic abuse, abortion, suicidal intentions and euthanasia (and that’s just to name a few). I certainly do appreciate these works; I like the way Pellius has thought to include such startling examples of life and death. It’s nice to see that she isn’t afraid to write about such things or to try and hide away her feelings on the matters at hand. Mind you, I’d like to also point out that not everyone is going to agree with the themes or the way the characters deal with such situations. Just be warned that you might take offense or be upset by some of the opinions and events. In that respect, I also think it’s good to show such a wide range of situations that many will relate to. These days, many people will have experiences with things like suicide and domestic violence. Even if not in person, many people have seen example of such things on television. Even if you can’t relate to the poetry, I think that Pellius has written good stories of the scenarios. Many of these poems are like little short stories with special characters and she evokes some pretty powerful scenes from them. Aside from the poems dealing with taboo topics, there are some really special portions. They are sweet moments that bring a smile to my face. Some of them are untitled and featured in between other works. 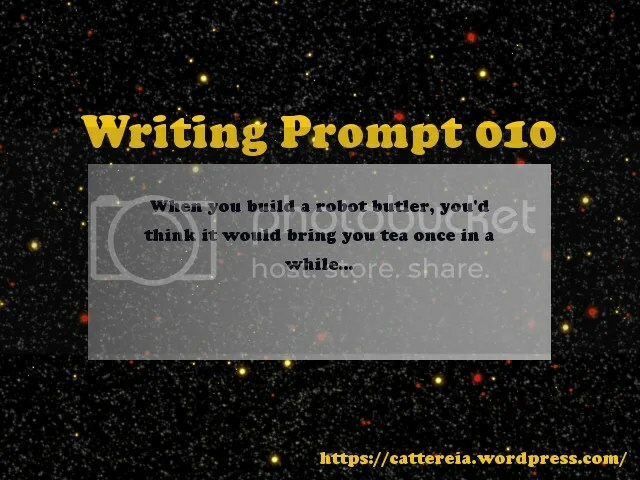 There are also some very considerate poems such as “Sister”. I think it’s one of the more stark poetry books I’ve read over the years. It really does have some additions that make you think “aww” or “wow!” Many might be turned off by certain themes, but I really do appreciate the insights Pellius has to offer. The writing style the author uses is easy to understand and she uses some well contorted sentences that make many portions really powerful and emotional. Even if you don’t read much poetry, the book is definitely worth a read. I won a copy of this book via Goodreads Giveaways and these are just my honest thoughts on it. The only thing I ever thought of when I considered my girlfriend is how ugly she has always been. I Love My Life by Justice Crew is a great song. I can’t necessarily relate to it; I don’t drink alcohol and I have more of an appreciation for women than to just be happy whilst they’re wearing sundresses. However, I think it’s a catchy song and it’s kind of empowering; it’s one of those songs which tries to teach you to live in the moment and appreciate what you have. Feel So Numb by Rob Zombie is a powerful song. I like the music video for it so much because I like that we get a look into other people from the characters appearing on the stage. From a gold digging mermaid to unmasked wrestlers, we get glimpses into some weird performances. It’s fun and kind of strange, at the same time. Quédate Conmigo (Stay With Me) by Pastora Soler is the 2012 entry to the Eurovision Song Contest representing Spain. The reason I enjoy it so much is her powerful voice and the lyrics are very beautiful. I think the song deserved to place higher overall, but I think Soler did a wonderful job with her work. Interestingly, her birthday (28th September) is the day before my own (29th September). She’s apparently on hiatus at the moment for stage fright problems. It’s a pity, but I hope she overcomes that; she’s got such an amazing amount of talent.